Cut files for Cricut and Silhouette are all included with this digital download of our design: Plaid Bunny Monogram SVG cutting files! 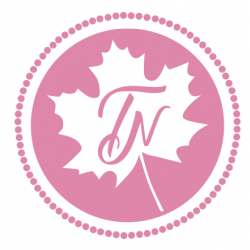 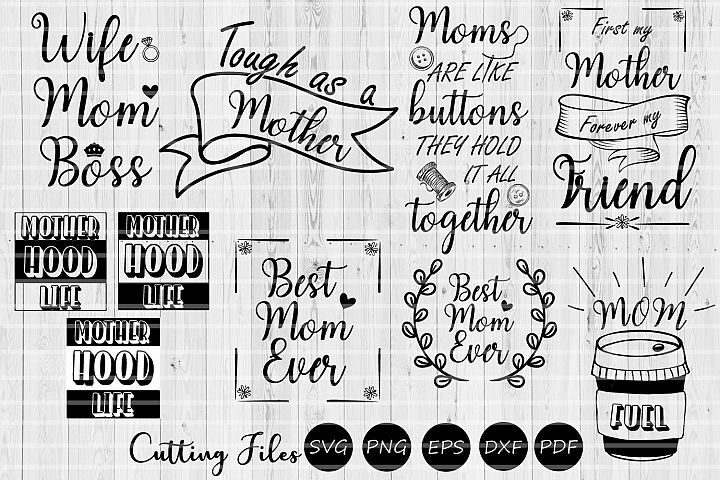 These files can be imported to any number of paper crafting and vinyl cutting programs. 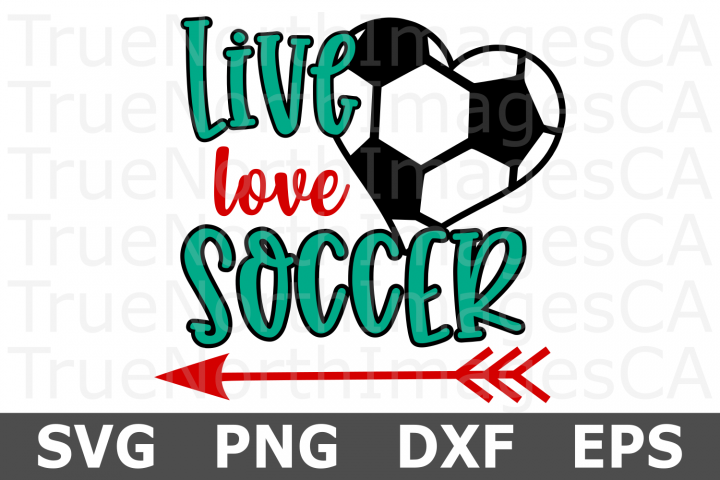 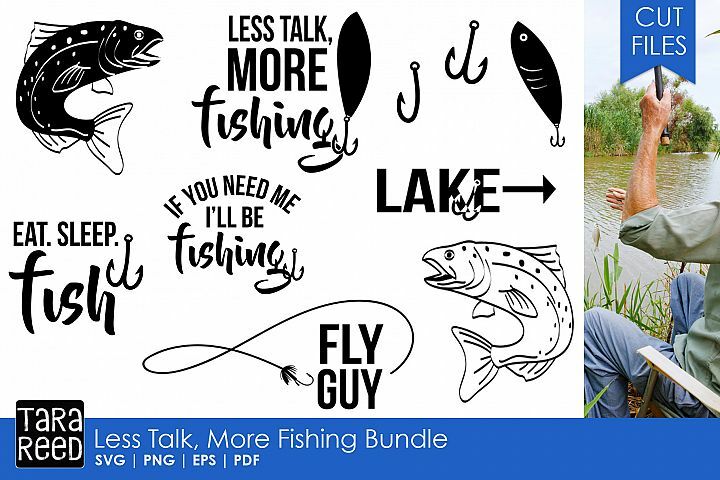 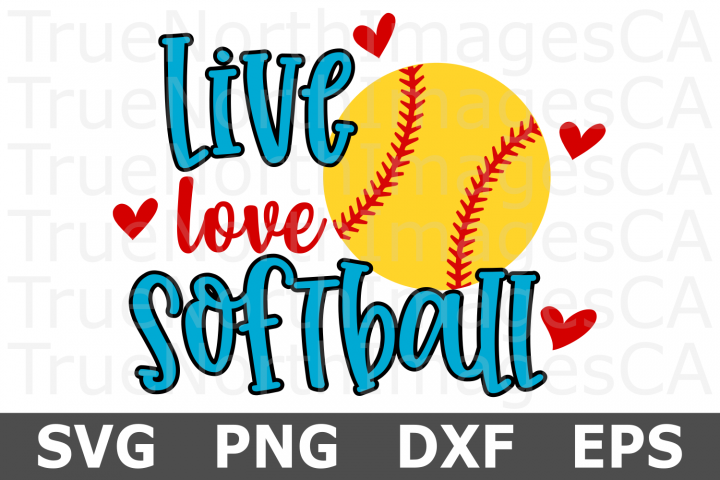 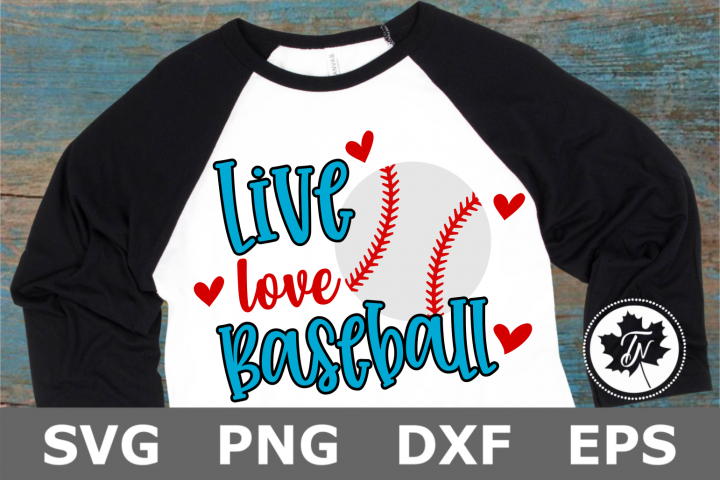 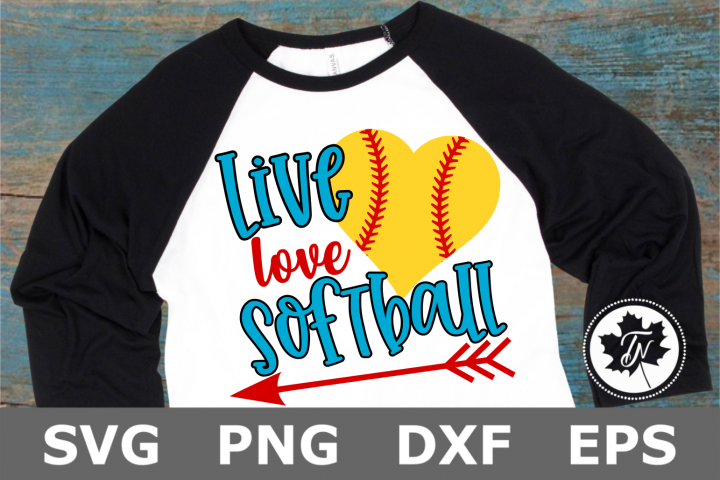 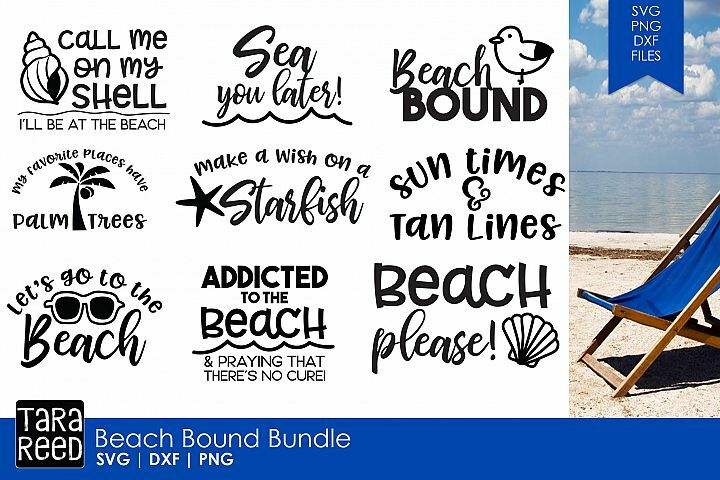 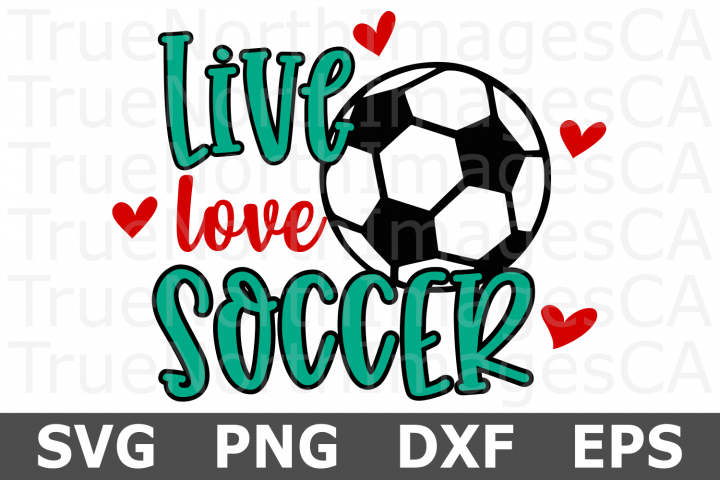 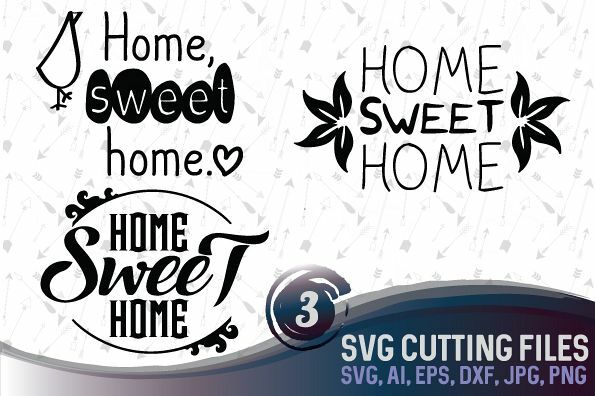 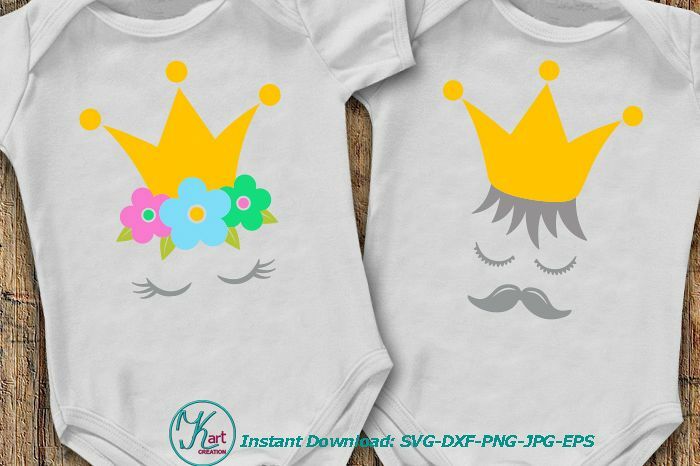 Purchase includes an SVG/PNG/DXF/EPS file, making it perfect for use in Cricut Design Space, Sure Cuts A Lot, Make The Cut, and the Silhouette Basic and/or Designer Edition. 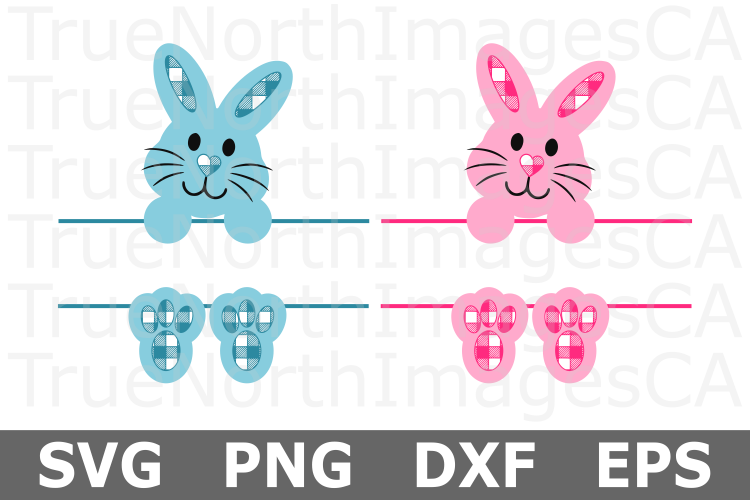 Please note that this is an instant digital download. 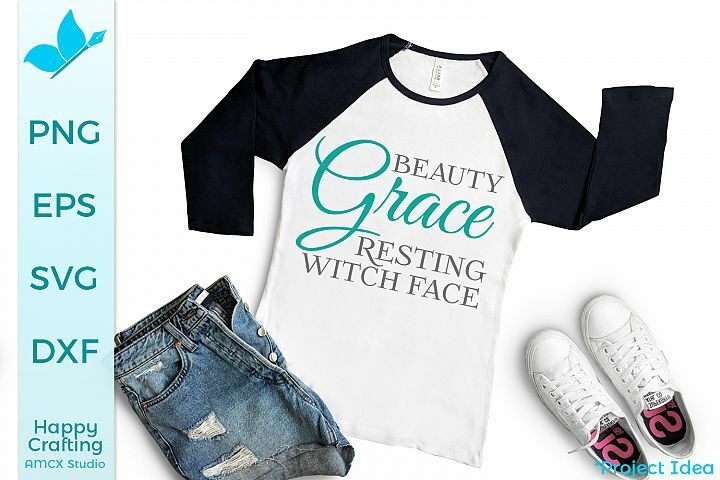 Nothing will be mailed to you.